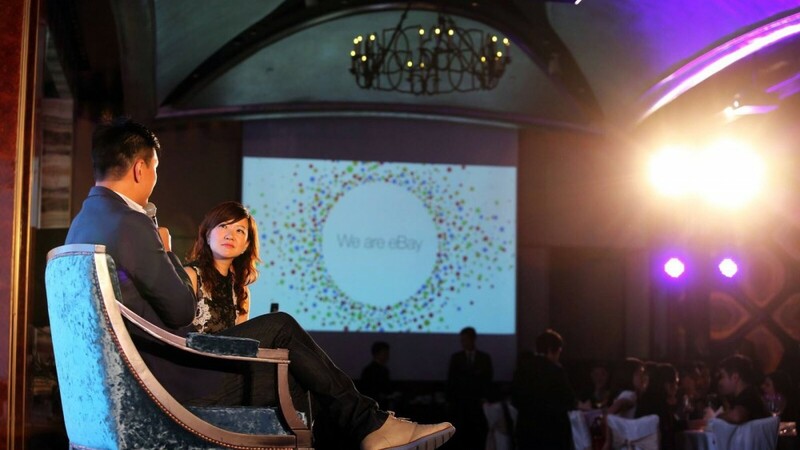 eBay Inc., celebrated its 20th anniversary in San Jose, United States in early September. 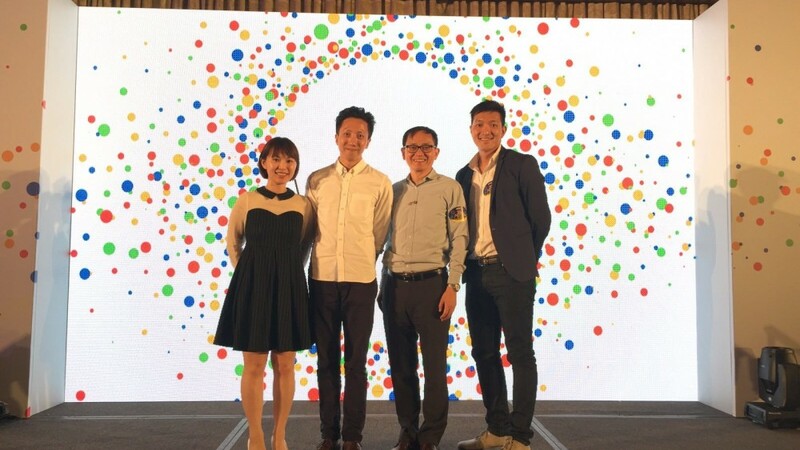 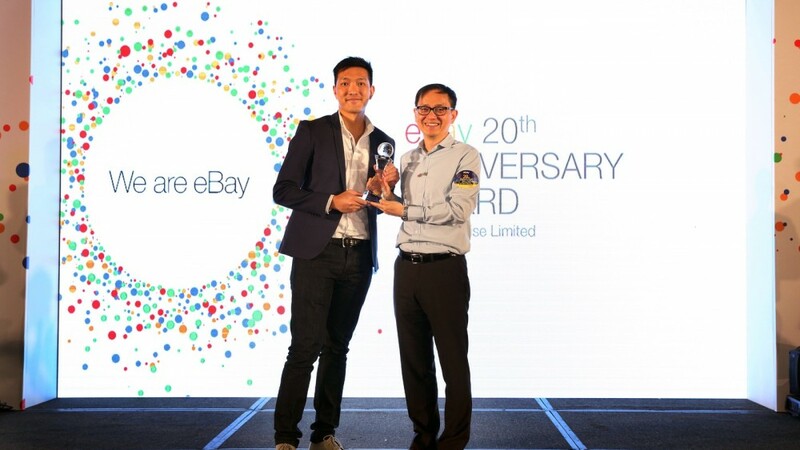 SurePromise was honored to have joined the big celebration and presented itself as the only company in APAC that won the “20th Anniversary Seller Award” on the night. 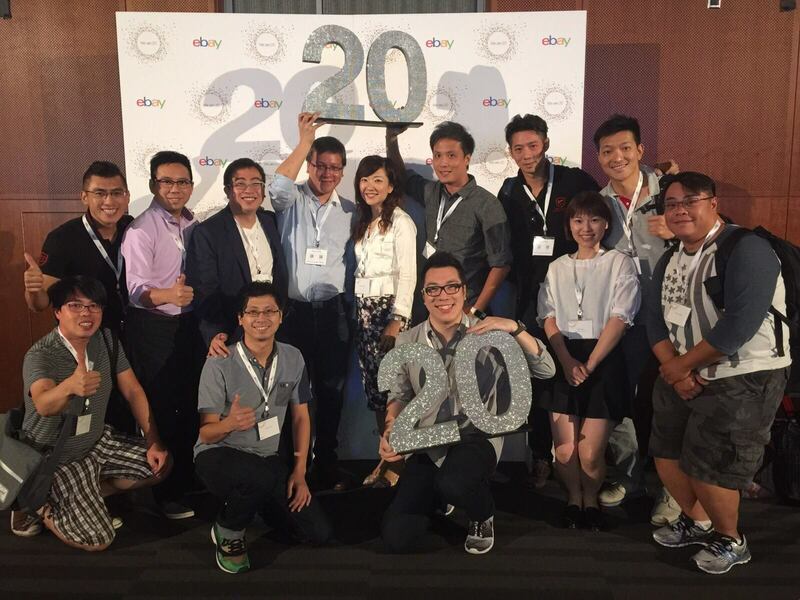 The award significantly recognized and honored SurePromise’s Innovation, Impact and Global Presence.